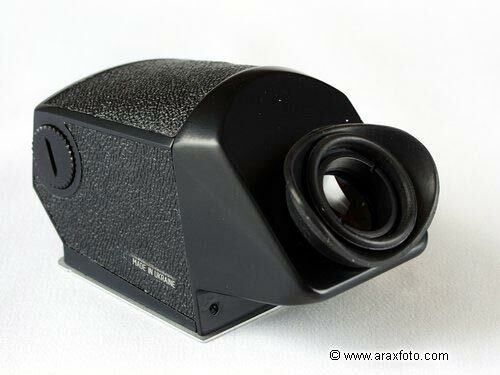 Accessories / TTL metered prism finder for KIEV-88. 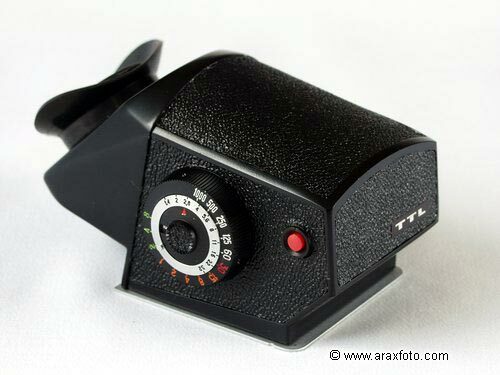 TTL metered prism finder for KIEV-88, ARAX. Approved, with batteries. 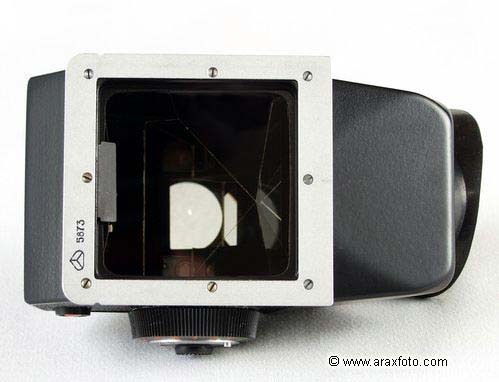 Center-weighted metered prism viefinder. Made in ARSENAL factory (Kiev, Ukraine). Fits to all Hasselblad, ARAX, KIEV-88, SALYUT cameras. English manual, eye piece and plastic bottom cap included. Comes with complete set of fresh alkaline batteries.